at the Cedars-Sinai Heart Institute. 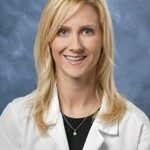 Dr. Shufelt is a certified menopause practitioner and a women’s health expert. Dear Dr. Shufelt: I keep reading about the benefits of hormones. My doctor, however, says I don’t need them. Why? Some women do not need hormone replacement therapy during menopause transition because they do not experience moderate to severe hot flashes or night sweats. That is the only reason to prescribe hormones. Patients and their healthcare providers need to weigh the severity of each patient’s symptoms and consider the individual’s risks and benefits. Hormone replacement therapy can result in an increased risk of breast cancer, heart disease and stroke for some patients. When I prescribe hormones, I prescribe the smallest dose possible and assess each patient’s risk factors annually. Using hormone therapy as a way to remain looking youthful is not only futile – it’s dangerous. The best way to stay healthy and youthful is to exercise and eat a healthy diet. This entry was posted in hormones, ask the expert. Bookmark the permalink. 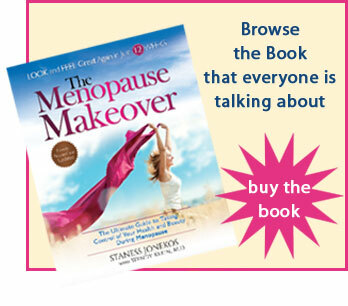 « Am I going crazy or is it menopause?